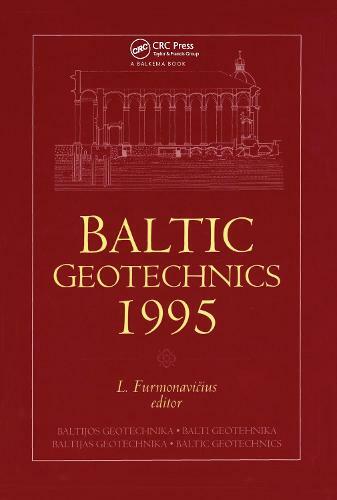 This is the first publication of the proceedings of the Baltic Geotechnical Conferences after Baltic countries regained their independence and became member of the ISSMFE as free states. The Baltic countries have old construction traditions going back to almost a thousand years. The proceedings present an outline of the current situation in the Baltic countries. A few reports from other European countries have also been included. The themes treated embrance a wide scope of geotechnical problems solved in the Baltic countries taking into account their current economic conditions of transition from a state-regulated economy to that of a free market.